Samarbeidsklimaet mellom Kina og Norge er godt og voksende innen klimaforskning. 11 år etter at Nansen-Zhu International Research Centre (NZC) ble etablert i Beijing ved Institute of Atmospheric Physics,Chines Academy of Science,er omfanget av samarbeidet økende. Spesielt er det felles interesser relatert til forskning p å klimadynamikk og sammenhengene mellom klimaendringer på høyere og lavere breddegrader samt mellom havendringer i Atlanter- og Stillehavene – klimatiske teleforbindelser. 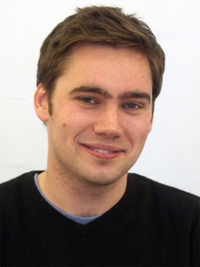 Dr Richard DavyNansen Center scientist Dr. Richard Davy has been awarded the Outstanding Young Scientist Award in Atmospheric Science (1 of 8 awards) by the European Geophysical Union (EGU). Professor Sergej Zilitinkevich, Adjunct Professor at the Nansen Center has been awarded the Alfred Wegener Medal by EGU. [img_assist|nid=16514|title=|desc=Winter school inauguration. From left: Captain Mir Imdadul Haque (Bangladesh Navy), Dr. Atiq Rahman (BCAS), Ambassador HE Merete Lundemo (Norwegian Embassy Dhaka), Prof. Shamsul Alam (B. 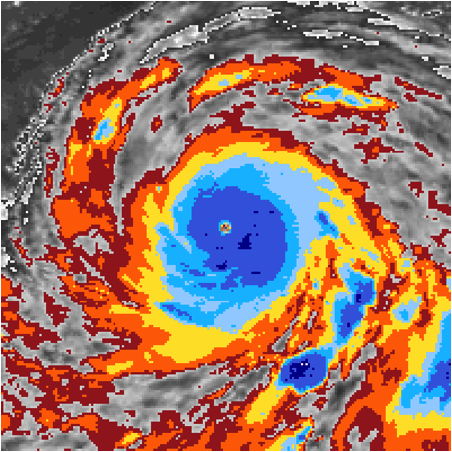 Planning Commission), and Prof. Ola M.
Cyclone Center first results published; Can Citizen Scientists Improve Tropical Cyclone Intensity Records? 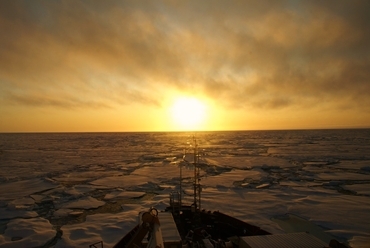 One of the key questions in climate science is how has the climate changed? The historical observations are the very foundation of our ability to understand and ultimately predict climate processes. Now, you can help the scientific community to reanalyse changes in tropical cyclones over the past 30 years! KV Svalbard på vei ut fra Longyearbyen for å ta temperaturen på Framstredet. Foto: Håkon Kjøllmoen.Kystvaktfartøyet KV Svalbard er nå på vei nordover i Framstredet med 10 forskere fra 6 land for å ta temperaturen på Framstredet. Forskningsprosjektet ledes av Nansen Senter for Miljø og Fjernmåling, og utføres i samarbeid med flere norske og internasjonale partnere. Startposisjonen for den norske isdriftstasjonen FRAM-2014/15 er markert med rødt kryss. 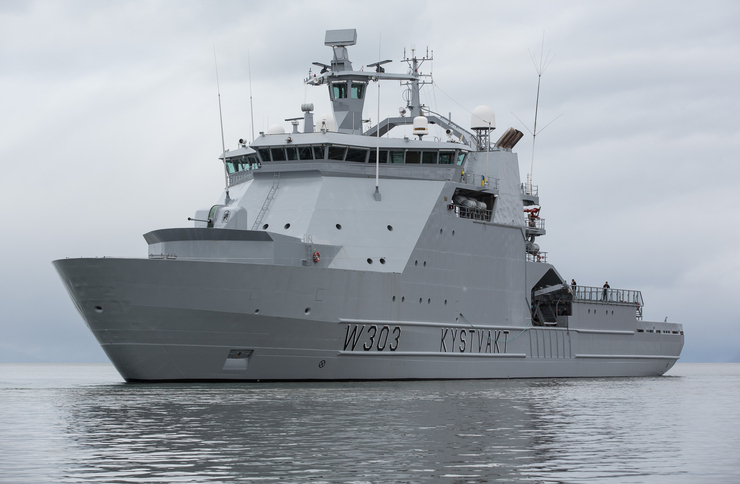 Kilde: Nansensenteret.Lørdag 30 august 2014 startet Nansensenteret den første norske isdriftstasjonen etter Fridtjof Nansen's drift med FRAM for 118 år siden. Etter først å ha forsøkt å komme inn i området nord for Canada og Grønland hvor isen er tykkest i Polhavet, losset den tyske forskningsisbryteren Polarstern luftputebåten Sabvabaa på drivisen ca. A graduate student winter school on Coastal and ocean processes in the Bay of Bengal in a changing climate and their impacts on society will be hosted in Bangladesh in October 2014. Application for participation is open until 20. August. Release of first version of global monthly land surface temperature databank - first key output of International Surface Temperature Initiative. The summer school Land Hydrology and Cryosphere of the Arctic and Northern Eurasia in a changing climate gathers this week 52 students and lecturers from 10 countries in Repina near St. Petersburg. 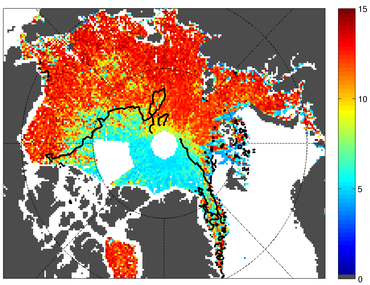 Pulse Peakiness parameter from CryoSat-2 satellite in January 2013 (colour) which can be used for sea ice classification. Black line indicates the expected border between multi-year ice (north of Greenland and Canada) and first-year-ice. Over smooth first-year-ice the radar altimeter is very peaky while over rough multi year ice it becomes more diffuse resulting in a lower Pulse Peakiness value.Dr. 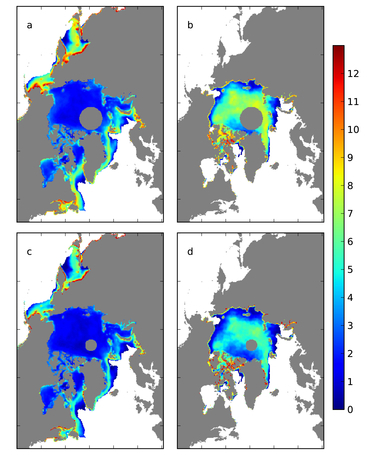 Sea-ice concentration: standard deviation of all the algorithms from the ensemble mean, %. (a), (b) 1979–2012 March and September, respectively, 5 algorithms. (c), (d) 1992–2012 March and September, respectively, 11 algorithms. Prof. Stein Sandven receives the medal of 60th anniversary of IOPAS from Prof. Stanislaw Massel, chairman of the IOPAS Scientific Council.Managing director Professor Stein Sandven was awarded the Medal of the 60th anniversary of the Institute of Oceanology of the Polish Academy of Sciences (IOPAN) in Sopot, Poland. The medal was handed over by the Prof.
Nansen Center scientist Roshin Pappukutty Raj has defended his doctoral degree at Geophysical Institute, University of Bergen on studies of the circulation of the Norwegian Sea using observations from space and in the ocean. Prof. Hui-Jun Wang, the director of the Institute of Atmospheric Physics of the Chinese Academy of Sciences (IAP/CAP) and director of the Nansen-Zhu International Research Center (NZC) in Beijing, has been appointed as an Academician of the Chinese Academy of Sciences. CAS appointed this year 10 new Academician in geosciences and Academician Wang is the only one in atmospheric sciences. 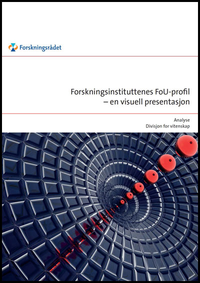 Dr. Linling Chen og Dr. Sylvain Boullions søknader til Norges Forskningsråds FRINATEK (matematikk, naturvitenskap og teknologi) program er to av de syv postdoktor stipender som vil bli finansiert. Totalt var det 25 søkere til de syv finansierte postdoktor prosjektene – gratulerer til de to unge forskerne! 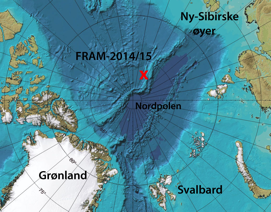 In the frame of the new Nordic Center of Excellence on Ensemble Based Monitoring and Forecasting of the Environment, the Nansen Environmental and Remote Sensing Center (NERSC) is opening one position in the modeling and data assimilation department of the Mohn-Sverdrup Center. The position is funded for a period of three years and in principle intended for a PhD candidate, but can be converted to a Post-Doc if there is no qualified PhD candidate available.